A 1,500-acre lakeside development, Summerwood is a master-planned community in the southern shores of Lake Houston. 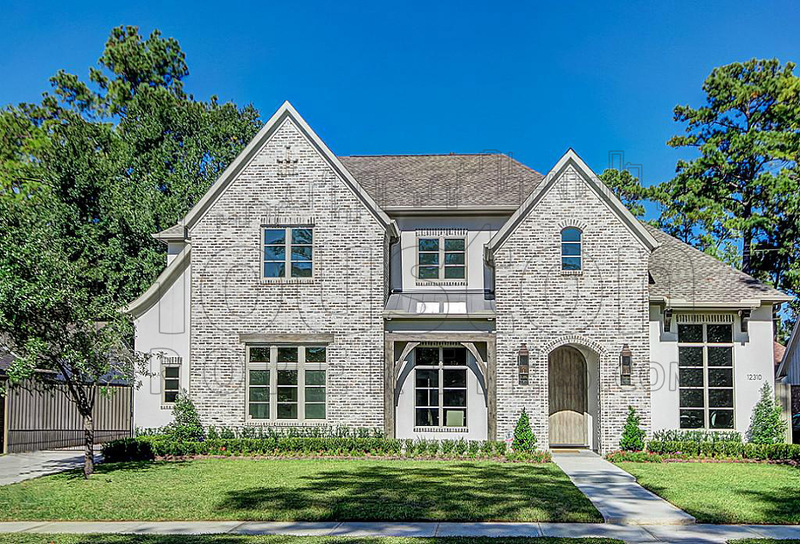 Summerwood is a master-planned community nestled at the southern end of Lake Houston, home to some of Houston’s Best Golf Course Communities and Best Houston Suburbs. Summerwood homes are gaining popularity thanks to its location just off of Beltway 8, convenient access to Lake Houston’s amenities, and acres of dedicated community spaces and recreation. GREAT ACCESSIBILITY: Summerwood is just off of the intersection of Beltway 8 and W Lake Houston Parkway. Beltway 8 connects the master-planned community to key Houston areas such as Downtown and George Bush Intercontinental airport. 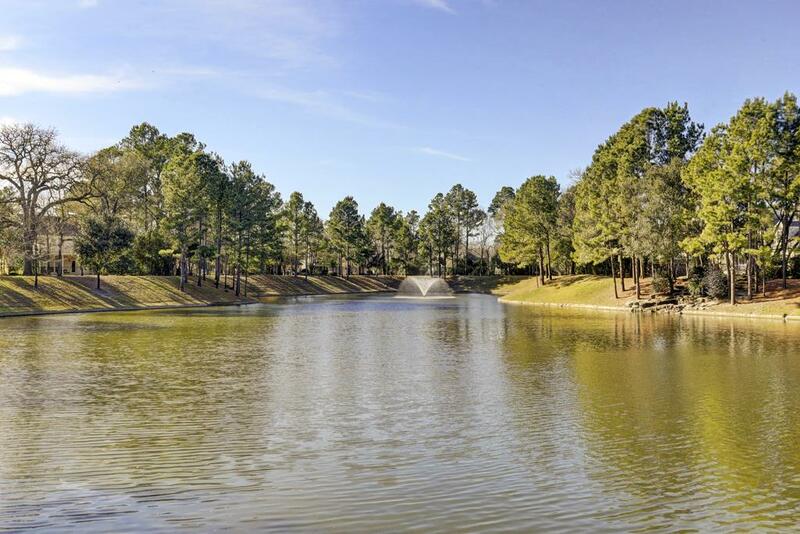 MASTER-PLANNED LAKE COMMUNITY: Summerwood features over 200 acres of amenities including a 17-acre lake, three community centers, miles of hike-and-bike trails, swimming pools, volleyball courts, and picnic areas. EXCELLENT SCHOOLS: Summerwood homes are zoned to some of the best schools in Houston such as the Fall Creek Elementary. Woodcreek Middle School is located within Summerwood while Summer Creek High School is just right across the master-planned community. 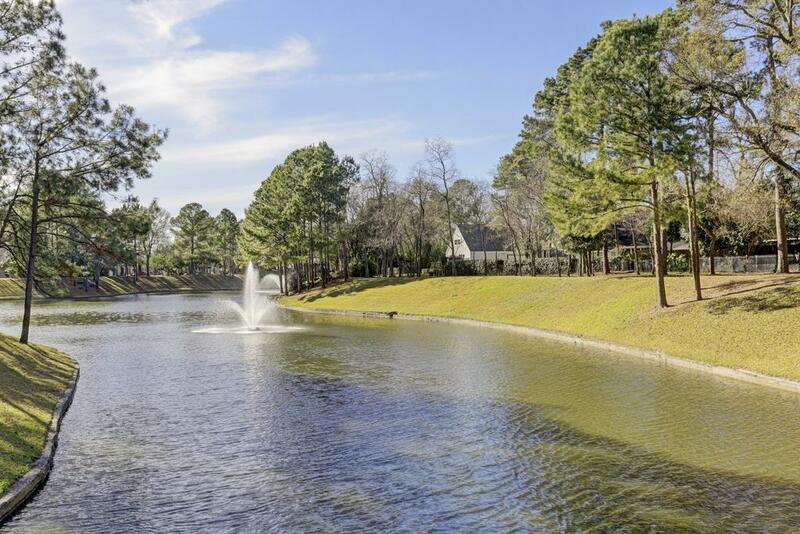 OUTDOOR RECREATION: With the 12,000-acre Lake Houston adjacent to the community, Summerwood homes are minutes away from several outdoor recreation facilities. Residents can enjoy swimming, fishing, boating and skiing in the lake, or go camping in the Lake Houston Wilderness Park. Summerwood real estate can be tricky to navigate given the master-planned community’s many sections and subdivisions and diversity of builders (some far superior than others). Certain portions of the community are also prone to flooding. Contact Paige Martin, one of Houston’s Best Realtors and one of Summerwood’s most active real estate agent, if you’re looking to buy a home in Summerwood. I am interested in Lake Houston and would like to get more details. A 1,500-acre lakeside development, Summerwood is a master-planned community in northeast Houston. The community sits on the southern end of Lake Houston. home to some of Houston’s Best Golf Course Communities and Best Houston Suburbs. Summerwood is just off of the intersection of Beltway 8 and W Lake Houston Parkway. Beltway 8 connects the master-planned community to key Houston areas such as Downtown and George Bush Intercontinental airport. Other major thoroughfares are also easily accessible from the community such as Interstate 69, just 8 miles away, and US 90, just 11 miles away. Summerwood homes are zoned to some of the best schools in Houston such as the Fall Creek Elementary. Woodcreek Middle School is located within Summerwood while Summer Creek High School is just right outside the master-planned community. Summerwood features over 200 acres of amenities including a 17-acre lake, three community centers, miles of hike-and-bike trails, swimming pools, volleyball courts, lighted tennis courts, and picnic areas. There are also several outdoor recreation options in nearby Lake Houston. . Residents can enjoy swimming, fishing, boating and skiing in the lake, or go camping in the Lake Houston Wilderness Park. Summerwood homes are available in several distinct floor plans. Homes in the area are done in traditional architectural styles with 1- and 2-storey options. Lot sizes range from 7,000 up to more than 13,000 square feet. Summerwood homes for sale feature custom landscaping, formal living and dining areas, up to 5 bedrooms, covered patio with outdoor kitchen, and sparkling pools. 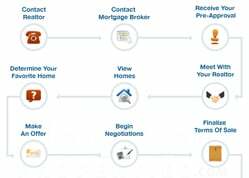 Prices for Summerwood homes for sale can start at $185,000 up to $550,000. Summerwood homes are zoned to Humble Independent School District. Students in the area may attend Summerwood Elementary, Woodcreek Middle School, and Summer Creek High School. Summerwood Elementary has a 9/10 rating from GreatSchools, while Woodcreek Middle School has an 8/10 rating. Summer Creek High School has a 4/4-star performance index rating. 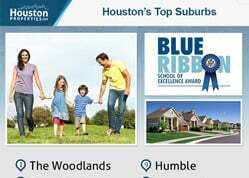 *Note: For a more detailed guide to schools zoned to Summerwood homes, check our Houston’s Best Schools OR email me at Paige@HoustonProperties.com.